Canada Post has just released a wonderful set of stamps celebrating the original series of Star Trek. It is hard to believe that it is 50 years since the first episode was released in September, 1966. I remember as a young fellow being captivated by the adventures of the USS Enterprise and the cast of memorable characters that appeared on our black and white TV set. Although the original series only lasted three seasons, I enjoyed watching repeats for many, many years. Here is the booklet of permanent stamps showing William Shatner (Capt. Kirk), Leonard Nimoy (Mr. Spock), DeForest Kelley (Dr. McCoy),James Doohan (Scotty) and John Colicos (Klingon Commander Kor). This is a souvenir sheet of two permanent stamps depicting the USS Enterprise and a Klingon battle cruiser. This is the Lenticular Souvenir Sheet of two animated stamps each with a denomination of $5. 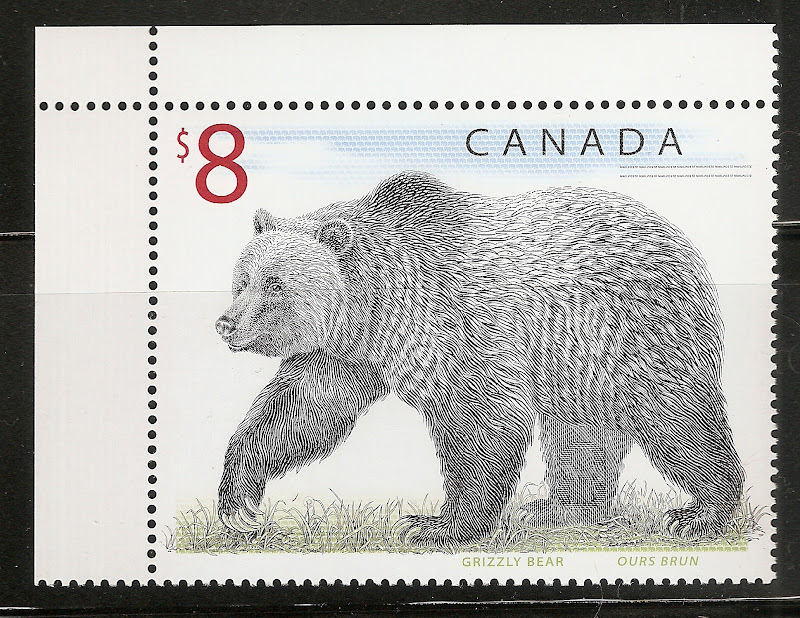 Canada Post also issued a set of 8 First Day Covers. Also released today is a set of 5 postcards. I overlooked getting the Prestige Stamp Booklet yesterday so I just went out and purchased it. The booklet contains 15 Star Trek stamps. Interestingly, the Vulcan salute is actually a Jewish blessing. what a great site!! tons of cool information.. thank you for posting this!! !